Your great partner with Logistics Machinery! 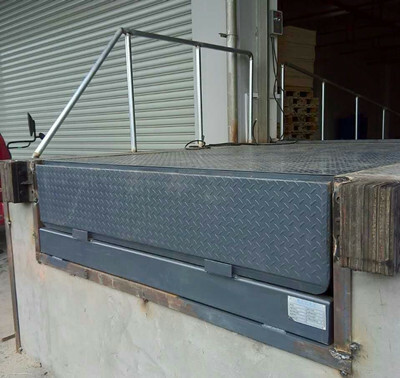 Dock leveller is a stationary platform, attached to the warehouse floor at one end and adjusted to the transport vehicle's cargo floor height at the other end. This kind of connection makes it more convenient for lifters to move between the dock and the transport vehicle. Main structure of high-strength manganese steel. Widely used aerial working table. High strength manganese steel used for beam material. Power pack equipped with relief valve against overloading and compensated flow valve for controlled lowering speed. High-strength antiskid steel grating for platform. Manganese steel rectangle tube for beam and body. Hydraulic manula pump for lifting height. 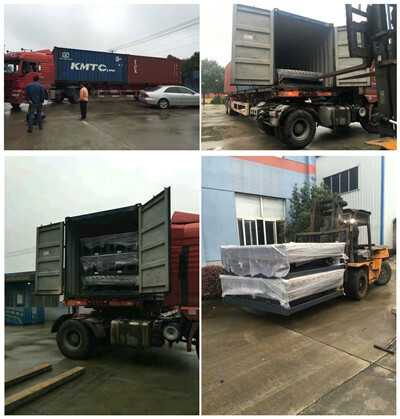 Improve the efficiency of the container loading cargo. Easily transported due to fold down flat handle. Tilting lid for easy maintenance access. Non marking tyres ensures no damage to floors. Lowering speed controlled by an overload valve and slow lowering valve. Over 20 countries customers are using our machines. HOCEN provide 24 months long warranty period. Free parts and effective service in a timely manner during the warranty period. After the warranty, life long provide widely favorable technical support and after-sales service. Quality control is carrying out every step of the machine. Raw material quality control, drawing design quality control, production quality control, test quality control, and so on. Function test before delivery. Turn-key Project including pre-sale and after-sale service, can provide the whole production line, factory design, layout diagram, auxiliary materials suppliers information, machine installation and debugging, staff training and so on. HOCEN machines are made of real materials, strict production processing. All of our machines are highest cost performance. Our machines and good service worth your cost. If the customer need, HOCEN will send engineers to the appointed places to offer installation, debug, operation and necessary technology training to customers for free. 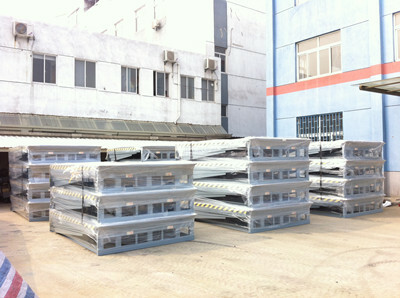 100 units hydraulic dock leveler are ready for shipping to our customer's logistic warehouse! 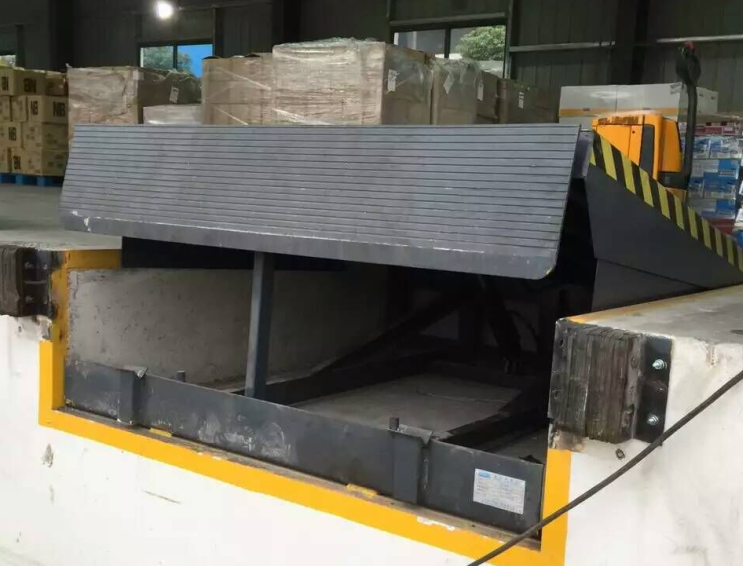 Dock leveler is produced by Hocenlift manufacturer. 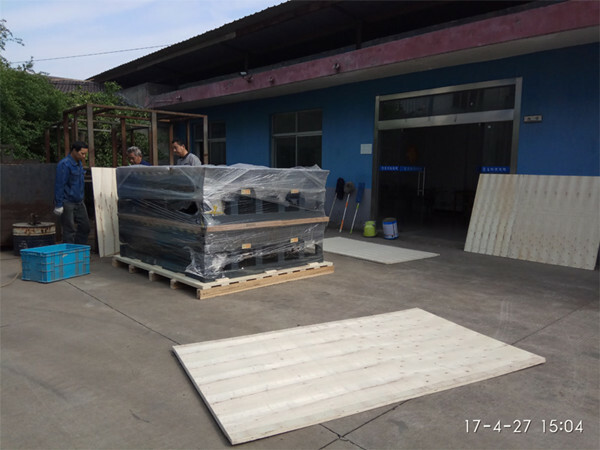 20 units Hydraulic dock leveler are loading into 40ft container which will be ship to our Korea customer! TECHNICAL FIELD OF DOCK LEVELER INVENTION, hydraulic dock leveler! 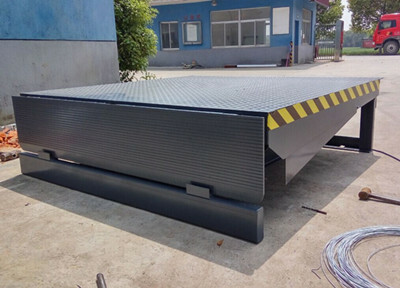 Hydraulic dock leveler is widely used in the platforms, dock, warehouse,etc. Dock levelers are used to transfer goods between building & truck trailer.